Same ingredients, different catalysts: How to create systems of new materials. Despite of several ‘material turns’ in history of science and cultural studies, materials themselves and their imaginary potential seem still underexplored by historians of culture and technology. One of the most important and most puzzling principles of materiality in the 20th century is the principle of catalysis. Since 1900 chemical industry makes use of substances that can accelerate chemical reactions and influence their direction without being consumed by the overall reaction. Materials are mobilized. 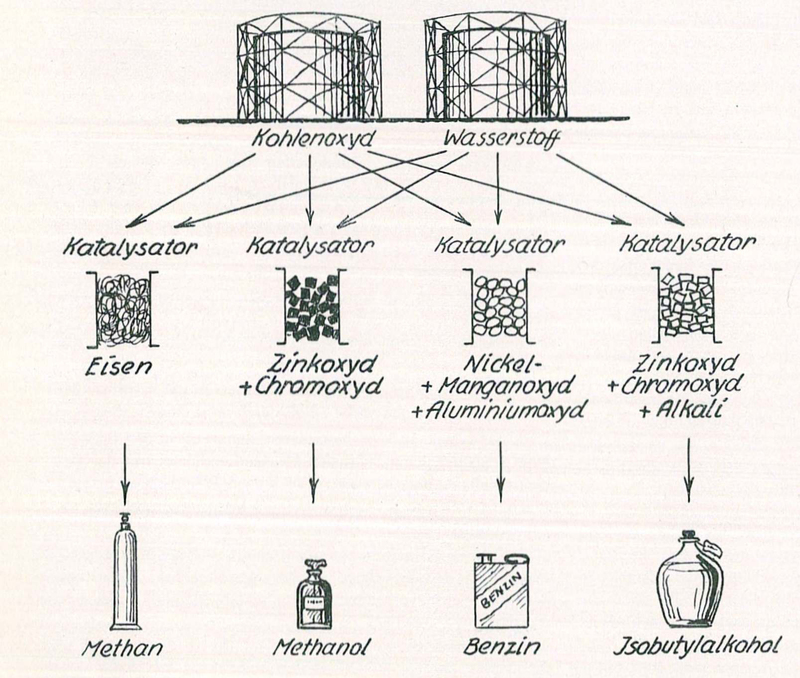 They become artefacts and often accelerators of history itself: fertilizers, ammunition, fuels for cars and aircraft, synthetics, pharmaceuticals etc. And since catalysts are also ubiquitious in organisms, this “new philosophers stone” creates strange new bonds between industrial and natural processes. 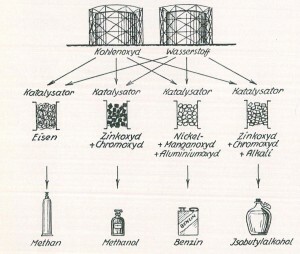 Around 1940 the historic texture of catalysis is at a specific peak. 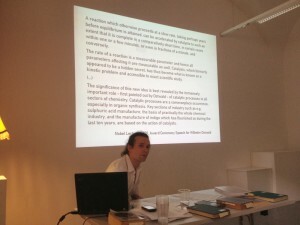 The power of metaphors is to be linked with real systems of materials, the microactivity of metallic surfaces with the macrohistory of a world war, laboratory work with abstract concepts of triggering and regulation, NS autarchy programms with the writings of chemist philosophers like Alwin Mittasch. 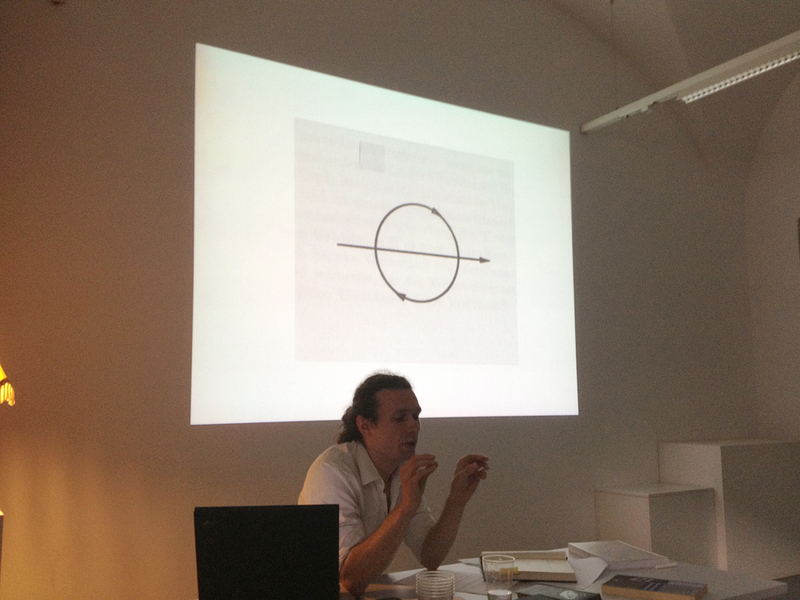 Benjamin Steininger is a cultural scientist, media theorist, historian of technology and exhibition maker. He studied cultural studies and philosophy at Humboldt-University Berlin. In 2013 he is guest scholar at liquid things. His main research topics include: a history of materials in the 20th century, theory and epistemology of fossil resources. He held scholarships at the Deutsches Museum Munich, MPIWG Berlin, University of Vienna, IFK Vienna and the ZfL Berlin. He wrote a book on the history of the German motorway system, a dissertation on catalysis as a key notion of the 20th century. 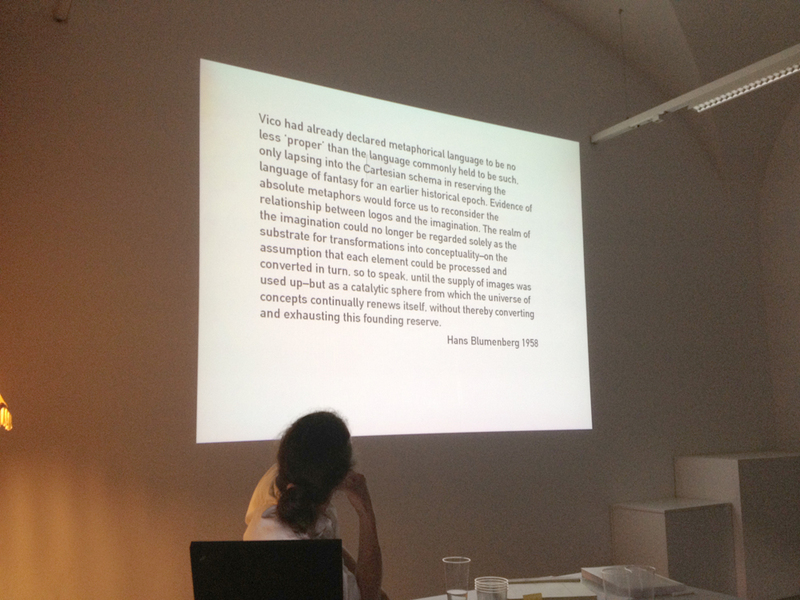 Currently, he coordinates the setup of a participatory, digital showroom on 100 years of cultural history of fossil fuels in Austria (www.rohstoff-geschichte.at). Selected publications: Katalysator. Mobilmachung des Materiellen, in: Tumult –Schriften zur Verkehrswissenschaft vol. 40, 2013, Pipeline in: Tumult –Schriften zur Verkehrswissenschaft vol. 39, 2012, p.22-27, Raum-Maschine Reichsautobahn, Berlin 2005.